A group of soldiers with various injuries picked up on military tour in Afghanistan raised money for the ‘Battle Back’ charity by taking part in a gruelling safari marathon in Kenya. 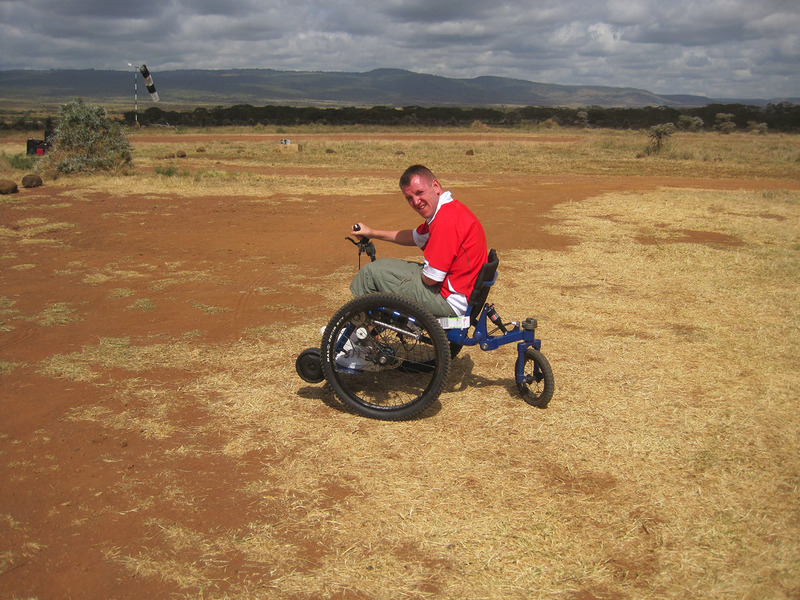 The team used a Mountain Trike to help them tackle the challenging terrain and really put the Trike through its paces! The soldiers completed their challenge and commented on how much they enjoyed riding the Trike thanks to its unique steering allowing many of the amputee soldiers to ride it well.